Al Filreis’ MOOC, Modern & Contemporary American Poetry has started today. This is the second run of this MOOC. It has a ‘big’ reputation as being a very successful MOOC which has managed to create a community of ‘ModPoers’, dedicated to poetry and Al Filreis! I’m not new to MOOCs, but first impressions are that this will be a challenging course, maybe because I know nothing about poetry, although I do recognize the names of some of the poets who Al Filreis mentions in his introductory video. But I wasn’t aware of John Yau and have never before heard the poem that Al Filreis read in the introductory video. Painting “what” when I am, of when I am, doing, painting. When painting, I’m not doing. I am in my doing. I am painting. 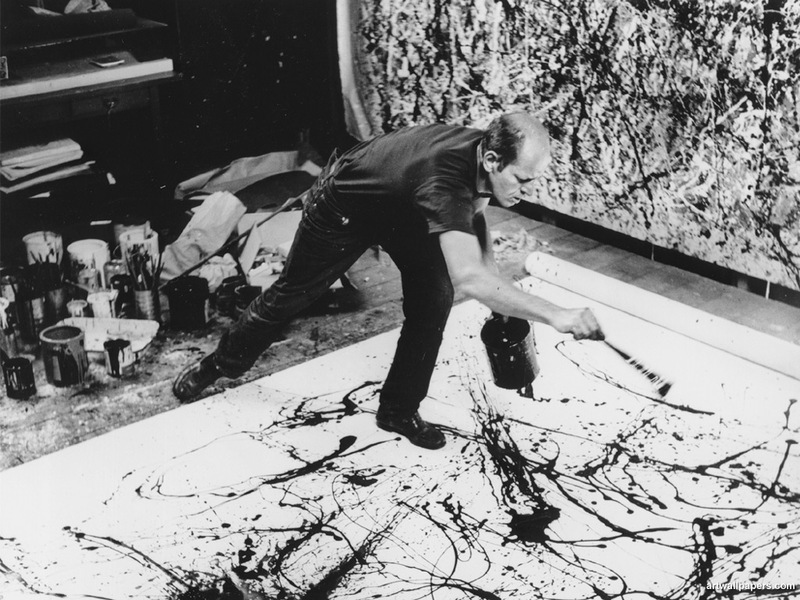 A Pollock is a sonnet whose first line is a quotation. The remaining lines are comprised solely of words and punctuation found in the first line. So a question I will be thinking about during ModPo is, to what extent is reading/writing poetry a cross-modal and embodied learning experience. Nice blog post. I am also taking ModPo and getting some good ideas from it. It will be fun to try the Pollock form. I’m not doing well, not because I’m sinning. I’m not doing because well, I’m not sinning. I’m not sinning, because I’m not doing well. Well, I’m not sinning because I’m not doing. I’m not sinning, because I’m doing well, not. I’m sinning not, because well, doing I’m not. Because I’m not doing well, I’m not sinning. Because I’m not doing, I’m not sinning well.